Starting today, the City of Toronto and its partners in the innovation community begin a partnership with WeWork by launching the Toronto Startup Passport, which will offer Toronto-based entrepreneurs access to a network of WeWork sites to work and hold meetings when working in cities around the country and the world. WeWork’s mission is to help create a world where people work to make a life, not just a living. It currently provides more than 250,000 members around the world with space, community and services through both physical and virtual offerings. 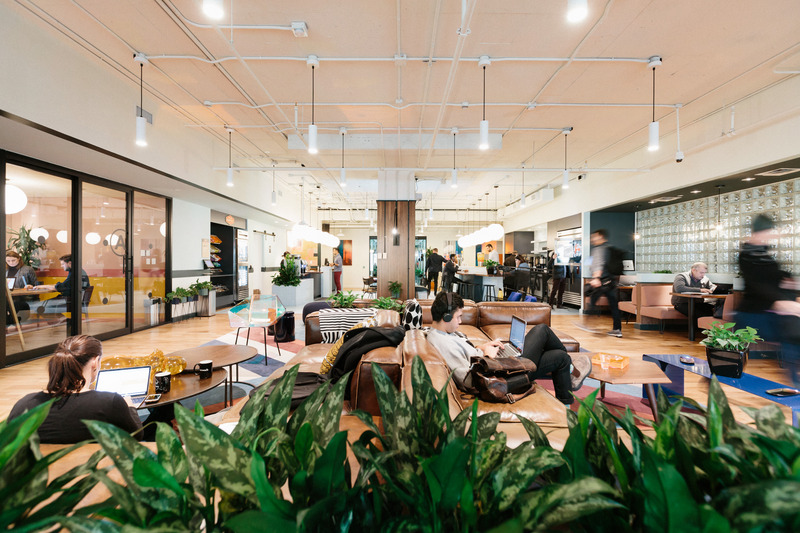 In Toronto, WeWork currently has two open locations with two more opening this year, and is home to companies such as Shopify, RBC, and Techstars. With a goal to help new and emerging businesses access international markets to accelerate their growth, startups associated with the MaRS Discovery District, the DMZ at Ryerson University, the University of Toronto Entrepreneurship and York University will have access to the passport program giving them access to WeWork's international locations and network. 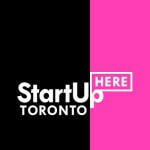 “This initiative builds upon the success of our ongoing partnerships with Digital Main Street and Civic Hall Toronto to provide resources and spaces for emerging entrepreneurs,” said Councillor Michael Thompson (Ward 37 Scarborough Centre), Chair of the Economic Development Committee.